Part of a fantastic series that gets young readers reaching higher. Want to be on top? Climb the Reading Ladder! Prince Sam doesn’t like being a prince. His ‘How-to-Be-a-Good-Prince’ lessons are boring, and it’s hard to play football with a crown on. 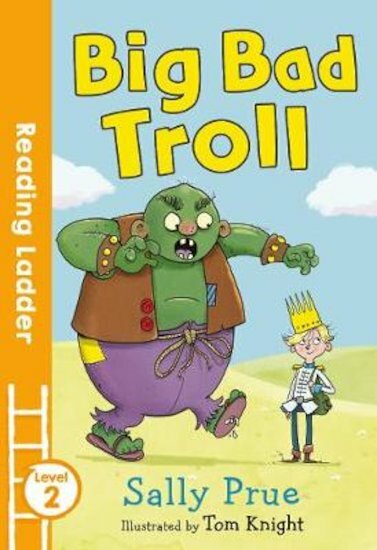 But then a BIG BAD TROLL turns up! Now the people of Flat Town need Prince Sam to save them. Will he defeat the troll – or will he get squashed flat?